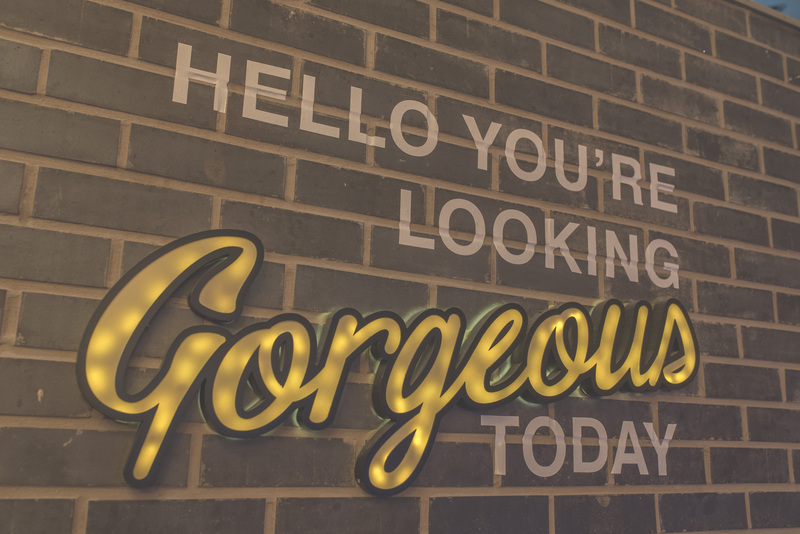 Haus looks for restaurants that are closed during the day and transforms them into beautiful co-working spaces. 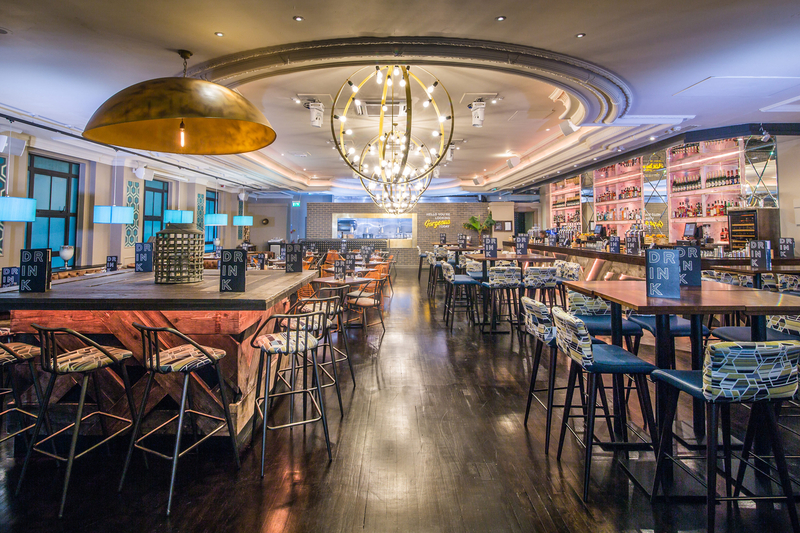 Our first location in Holborn, Haus at Sway, is the perfect place to base your business. 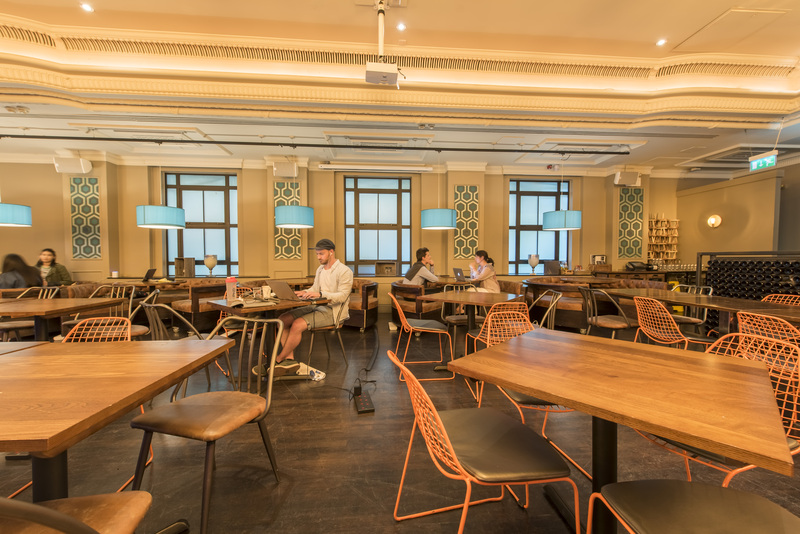 This fantastic location has all the essentials for you to stay productive and is open for use Mon-Fri. And on top of that you get a discount at Sway bar during the evening, so feel free to grab a drink after the work!